A previous study suggested that being bilingual could delay the onset of dementia by several years. The study is published in Annals of Neurology. 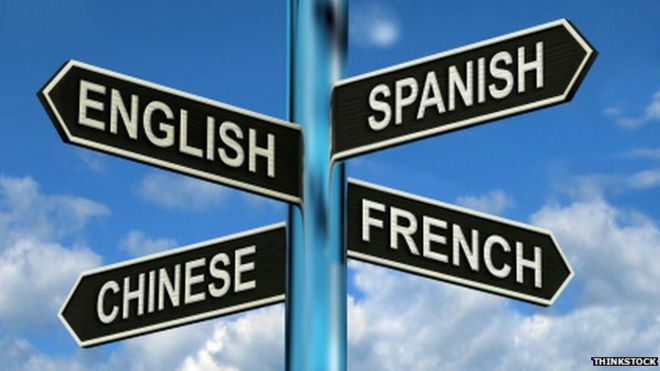 The big question in this study was whether learning a new language improved cognitive functions or whether individuals with better cognitive abilities were more likely to become bilingual. Dr Thomas Bak, from the Centre for Cognitive Ageing and Cognitive Epidemiology at the University of Edinburgh, said he believed he had found the answer. Using data from intelligence tests on 262 Edinburgh-born individuals at the age of 11, the study looked at how their cognitive abilities had changed when they were tested again in their seventies. The research was conducted between 2008 and 2010. The findings indicate that those who spoke two or more languages had significantly better cognitive abilities compared to what would have been expected from their baseline test. The strongest effects were seen in general intelligence and reading. The effects were present in those who learned their second language early, as well as later in life. Dr Bak said the pattern they found was “meaningful” and the improvements in attention, focus and fluency could not be explained by original intelligence.